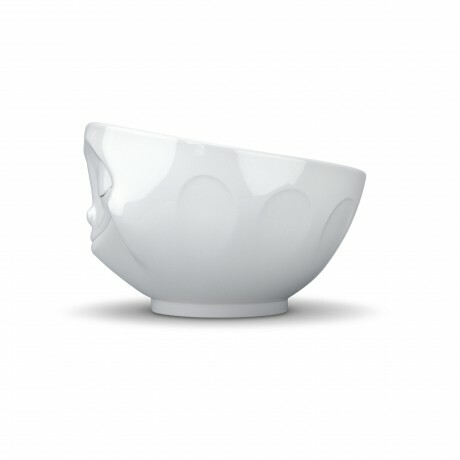 Add a few 'foodie' delights to these two Tassen White Porcelain Bowls - 'Kissing' and 'Grinning' and you have the perfect gift. Whether it is for Christmas, a birthday or a house-warming gift, it's a gift that will leave a nice warm feeling and all with a smile! This set of 200ml bowls are made from white porcelain and were shaped using 3D animation software. These 'Kissing' and 'Grinning' bowls are practical but with a funny and up to date design, perfect for nibbles and a great talking point at your Christmas drinks party! This product is dispatched by Lovely Lane. This item has a shipping weight of 1g.